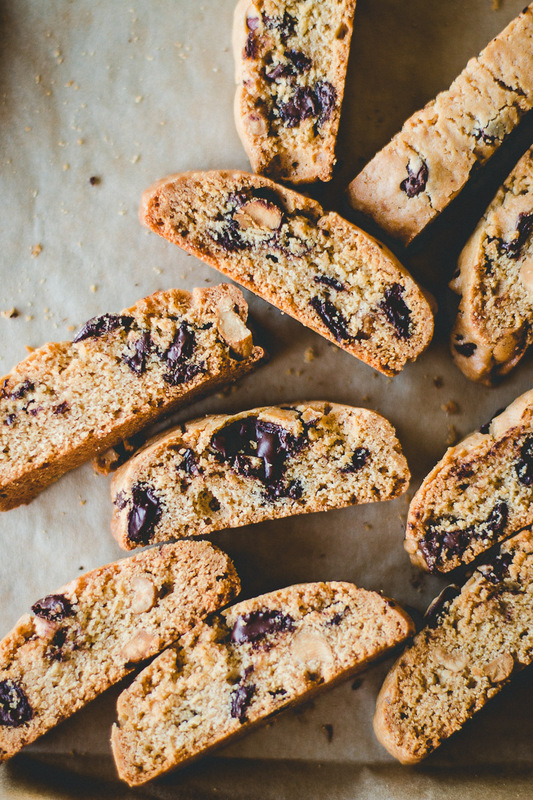 Chocolate Peanut Butter Biscotti - Pretty. Simple. Sweet. I recently learned a new word in Italian, burro di arachidi, which means peanut butter. And I learned this when I stumbled upon a tiny shop in Italy which carried a limited supply of products, but had a whole shelf full of peanut butter goodies. I thought that was kinda weird, so I pointed at the shelf and asked the seller what that was about, in a polite way of course. Since she didn’t speak English and probably thought I was asking what it was, she replied, “Burro di arachidi”. I tend to forget complicated words of new languages 2 seconds after hearing them, but this one has somehow stuck with me. But that’s not the reason why I’m putting peanut butter in my biscotti today. 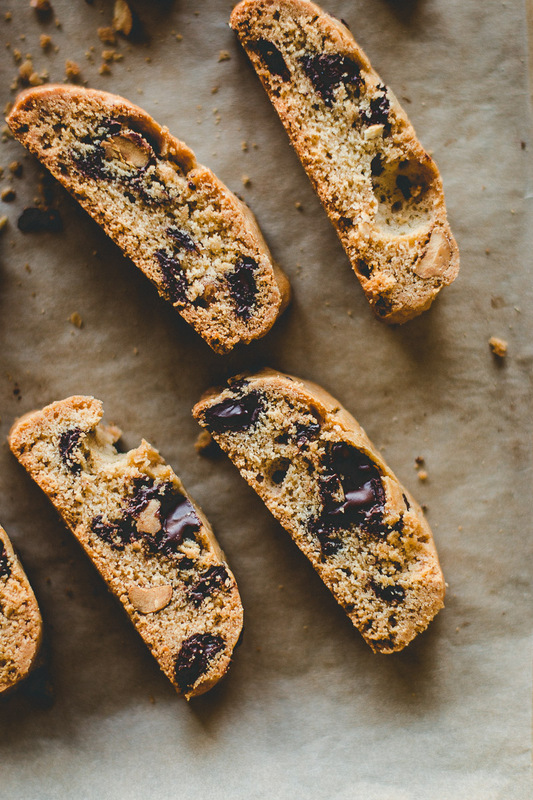 The reason is that after trying a ton of versions of classic biscotti, I got bored and needed to add some chocolate and peanut butter to make things more interesting. I added peanut butter to the cookie dough, as well as chocolate chips, peanuts, and some Reese’s cups. 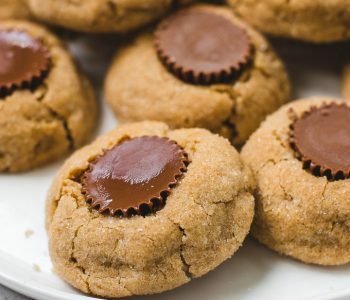 The peanut flavor in these cookies is subtle and gets stronger within a few days, but the cookies are delicious so they rarely last long enough for that to happen. 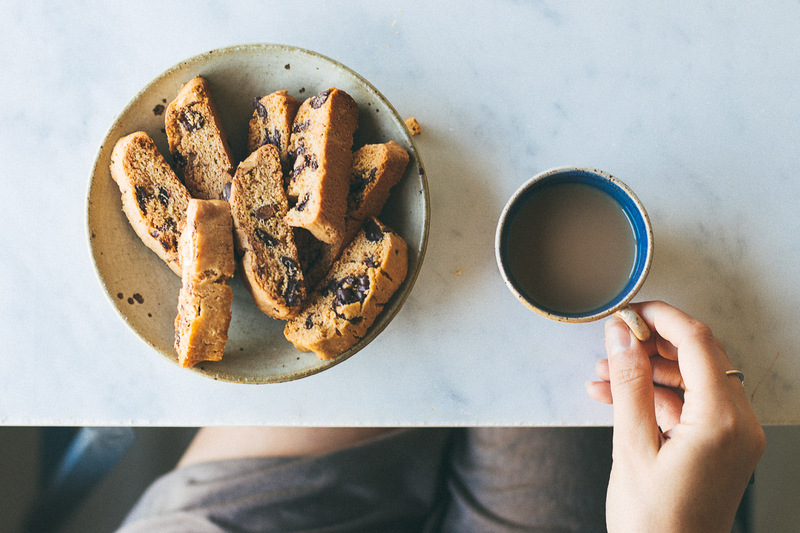 They aren’t rock hard like some biscotti, so they can be eaten as is, although I always prefer them dipped in coffee, or in this case, hot chocolate. You’ll see what I mean. 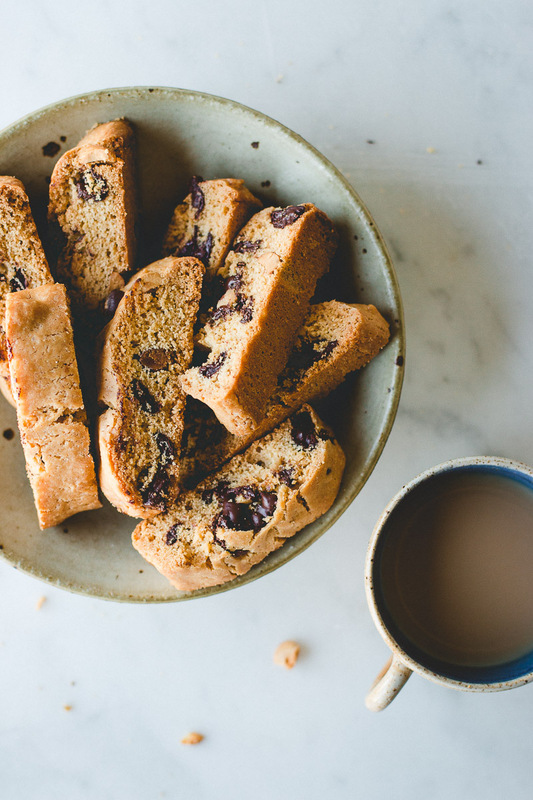 If it’s your first time making biscotti, read the recipe in full to understand the steps since these cookies need to bake twice. 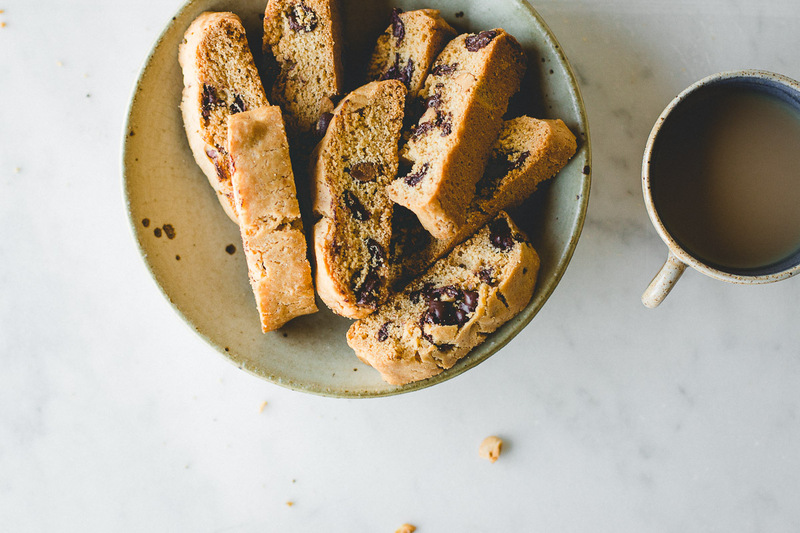 You can find all the information you need for making and baking biscotti in my previous biscotti post. Preheat oven to 325°F/160°C. Line a baking sheet with parchment paper and set aside. In a mixer bowl fitted with the whisk attachment, whisk eggs on high speed until light and pale in color, about 2 minutes. On low speed, slowly add sugar, followed by butter, vanilla, and lastly the peanut butter. Continue mixing just until all ingredients are combined. On low speed, add the flour mixture in 2 additions and mix just until combined. 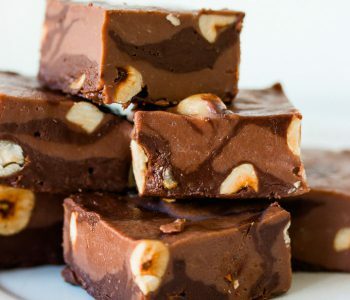 Fold in peanuts and chocolate. 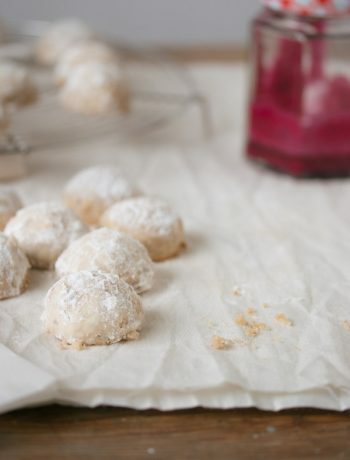 On a lightly floured surface, form dough into a ball. It will be easier if your hands are slightly wet. Divide into 2 equal pieces. 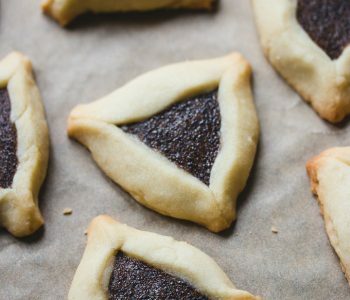 Shape each half into a long rectangle around 14x2.5 inch/35x6 cm in size and place them on the baking sheet, spacing them at least 4 inch/10cm from each other. 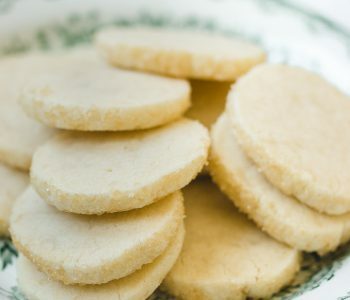 Bake for about 25 minutes, until slightly risen, firm to the touch, brown around the edges, and the top begins to crack. Cool on a wire rack for 30 minutes. Cut logs into slices, around ½-inch thick/1.5 cm (I cut each log into 20 pieces), using a serrated knife. Return slices cut-side up to the pan in a single layer. Place pan in the oven and bake for 10 minutes until crisp and golden brown, then flip slices over and bake for another 10 minutes (the longer they stay in the oven, the harder they become). 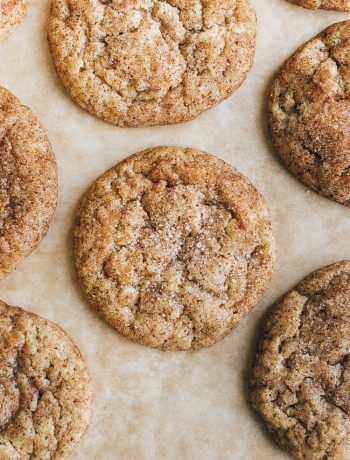 Allow cookies to cool completely on a wire rack. 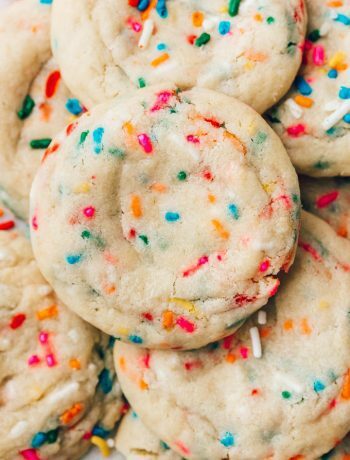 Store cookies in an airtight container at room temperature for up to a month. I love anything and everything that is peanut butter flavored! 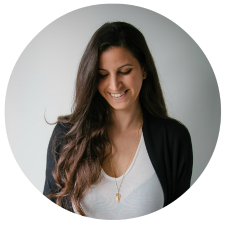 Thanks for sharing, Shiran! 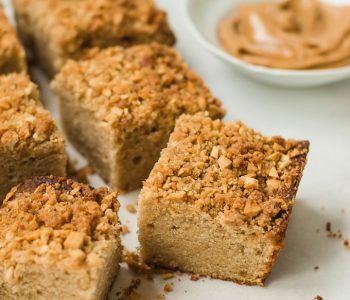 why we can’t use natural peanut butter in this recipe?